Business Insider, yes that Business Insider, recently posted a list of 9 “terrifying things” that could be hiding in our tap water. This list is a mixture of known toxins like PFOA, an ingredient you may actually expect find in your drinking water such as chlorine, and one many Americans would be surprised to learn may be contaminating their water in perchlorate. There are more, but those are the items we’ll be focusing on for this blog post. PFOA – Perfluorootanoic acid (PFOA) was created by scientists as an ingredient in Teflon, a “nonstick” coating used for many of our favorite pots and pans. PFOA exposure is usually highest near chemicals plants where the ingredient is created. And while we know a decent bit about its dangers, such as “kidney and testicular cancer, high cholesterol, early menopause, colon ulcers, and other adverse health effects,” it remains to be seen what other health issues it might cause. 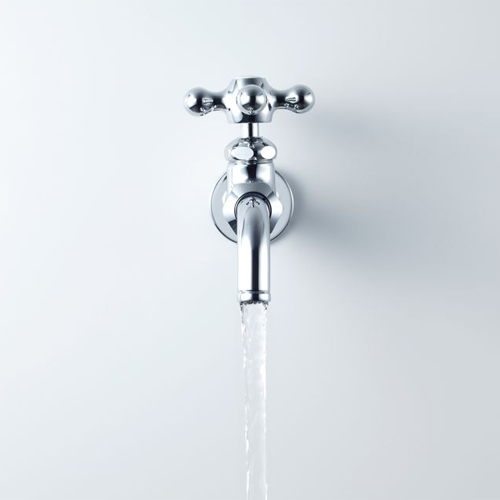 Chlorine – Chlorine is good at killing germs, so it’s actually intentionally added to our drinking water. Unfortunately when combined with other “organic compounds" it could result in the creation numerous harmful byproducts. Trihalomethanes (THMs) and Haloacetic acids (HAAs) are the result of chlorine combining with other organic compounds, and they’ve been linked to everything from skin irritation, to kidney problems, and even cancer. These are just 3 of the 9 toxins Business Insider identified as “lurking in your tap water”. The others include lead, copper, arsenic, radioactive substances, nitrate, and mercury. For an in depth read on each of these potentially harmful toxins, be sure to check out the rest of Business Insider’s post by clicking the link below.